Welcome to Combat Veterans International National Product Sales. The items here are sold to raise money for veterans support programs and to defray the operating expenses of CVI. Some items are marked "Members Only". These are the items that have our back patch logo, which is reserved for our members. Anything not marked "Members Only" can be worn by anyone, including members, family, and the general public. I hope you find something here you like, and hope you will wear it proudly, knowing that the money has been used to support those who served their country. At this time we are unable to accept electronic payment. To order, please make a list of the items you want including quantities, colors, and sizes, as well as any personalization needed. You can email that list to National Product Sales and I will send you a price including shipping. You can then mail us a check for the full amount to the address below. Please be advised that all orders will be held until payment is received. Please note that many items are available at a discount to chapters for bulk quantities. This policy is designed to allow chapters to raise money by reselling these items. If you are a chapter product sales person and are interested in more than ten items please contact the National Product Sales person to find out about the discounts. Click on any category to see what we have available. Support Gear sports our 56 logo that we designed especially for the general public. It lets people know that you support Combat Veterans International, surrounded by a tribute to the Army, Navy, Air Force, Marines, and Coast Guard. Members Only Gear has our patch logo which can only be worn by full patch members. Please do not order this unless you are a full patch holder. You will be asked to verify your membership before your order is filled. 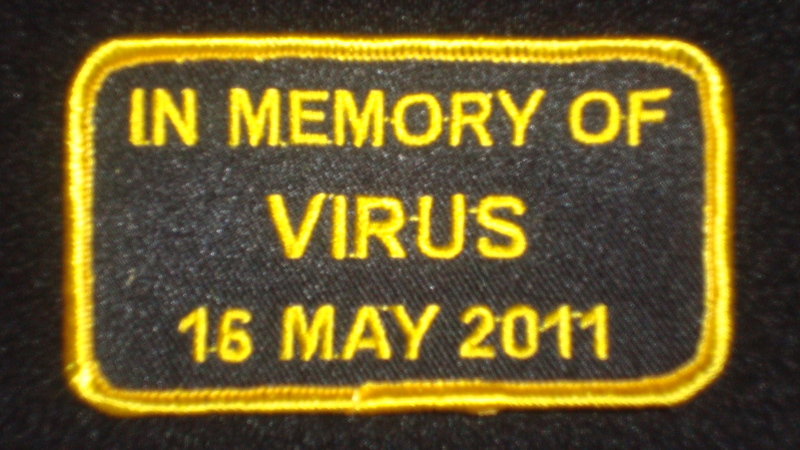 We have a limited supply of patches memorializing CVI brothers and sisters who have passed on. When they are gone, they are gone. Any items we've created to raise funds to help veterans that don't fall under the other three categories.